SUPERIOR QUALITY AND CERTIFIED ORGANIC: Certified USDA Organic Gelatinized Maca Powder by CCOF. Non-GMO and Gluten Free. No Preservatives, No fillers, No chemical additives. 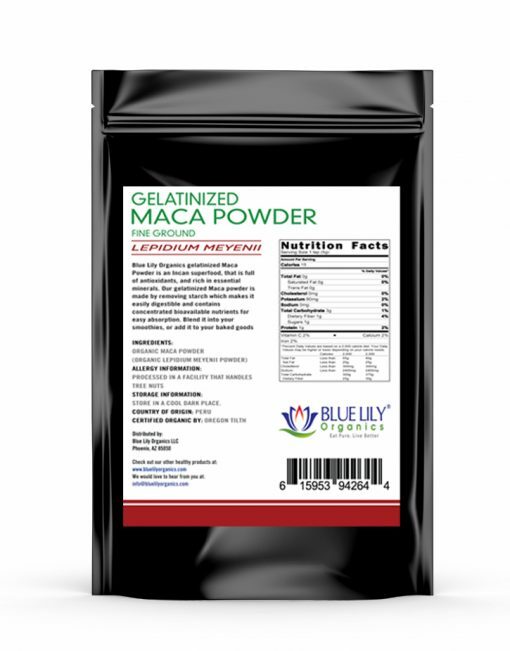 EASIER TO DIGEST AND ABSORB NUTRIENTS: Our gelatinized Maca powder undergoes a ‘gelatinization’ process where the starch content is removed leaving the final product safe to use without causing any irritation to your stomach. 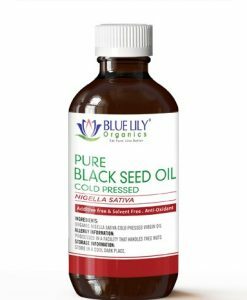 This method gives a concentrated, digestible and bioavailable form as raw maca root. 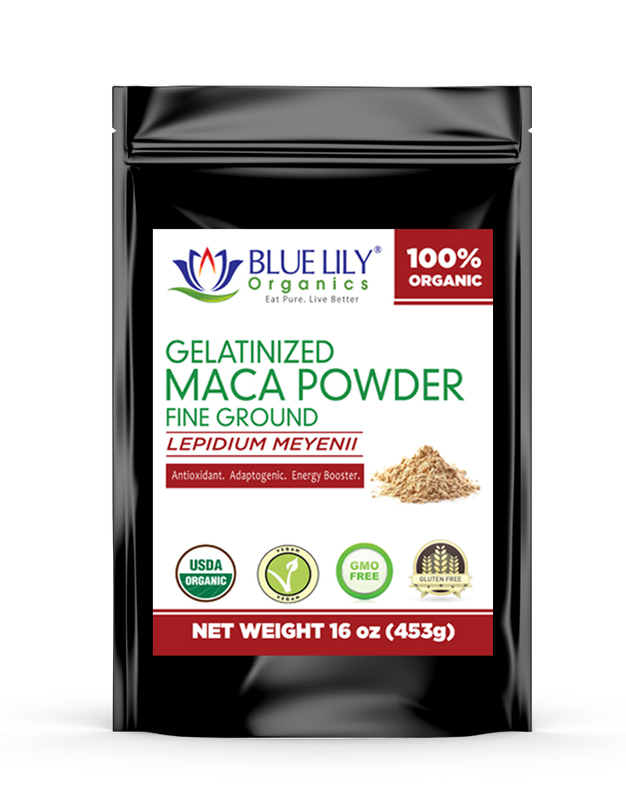 SUPERB VERSATILITY – Our gelatinized Maca powder can use to enhance a variety of recipes including smoothies, baked goods as well as savory items. This delicious superfood improves the taste and aroma of modern recipes while increasing the nutritional value of your meals. Maca is a plant from the Andes that grows in Peru. It looks like the potato and tastes like it. It is a staple food in highland areas where few other plants grow. Maca is a starchy food, and in some parts of Peru, the population eats it every day. Maca is similar in appearance and size to radishes or turnips with green heads and roots that range in color from yellow to purple to black. Maca has been a popular superfood crop in the Peruvian Andes for more than 2000 years. Warriors and priests of the Incan empire consumed it. Because of its energizing effects and fertility raising effects on them. 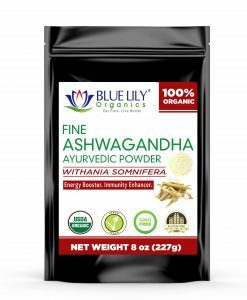 Gelatinized Maca powder is a well-known adaptogen like Ashwagandha. 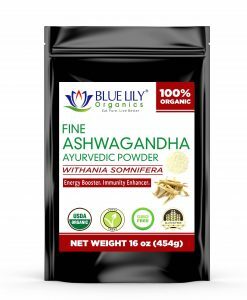 Adaptogens increase the body’s resistance and help it to react better when dealing with stress. Blue Lily Organics Gelatinized Maca powder is 100% natural and produces no negative side effects. Maca is a medicine, maca root, and powder is traditionally used to treat anemia, chronic fatigue, and increase energy. It also improves physical and sexual performance as well as libido in men and women by balancing hormones. Maca root powder gives you energy and we all know that every journey to design requires a lot of energy! We know that coffee can cause fertility problems, so maca is an alternative source of energy for sustainable energy. Maca stabilizes blood sugar and supports the adrenal glands. 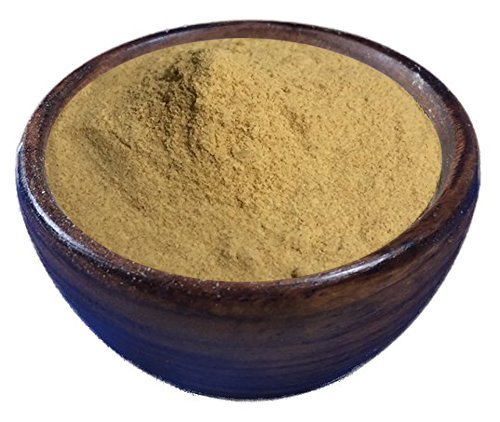 Maca root powder has become popular because of its benefits, which may include increased energy, vitality and stamina, and libido decreased anxiety and stress. Healthy brain function and balanced hormone balance relieve menopausal symptoms such as hot flashes. Many bodybuilders and athletes supplement their diet with maca root powder to increase energy and stamina. So they can get the most out of their training, build muscle mass or increase strength. , Exercise performance. A study in Australia showed a remarkable reduction in the symptoms of anxiety, depression, and low motivation over a 12-week period in a group of women. Maca hot chocolate combines cocoa powder, gelatinization maca powder, cinnamon, cayenne pepper, and sea salt as well as almond milk and a hint of maple syrup to make a hot drink rich and healthy. Gluten-free, vegan, no refined sugar. Add the almond milk in a small saucepan over low heat. After a few minutes, heat the almond milk and beat the cocoa powder, gelatinization maca powder, cinnamon, sea salt, and cayenne pepper. Once the large groups have dissolved, add maple syrup and vanilla extract. Beat regularly until the mixture is smooth and reaches the desired temperature. This delicious vegan smoothie with maca tastes of chocolate malt! 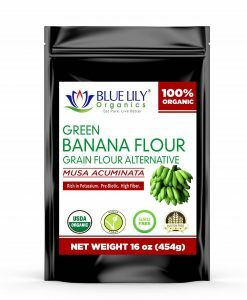 Maca is used to balance hormones and improve fertility, strength, and endurance. Put all ingredients in a blender. Mix until smooth. Have fun!